Decide which applications use VPN and which don't, while VPN is connected. If your VPN connection drops unexpectedly, RapidVPN stops your entire network traffic from transmission. 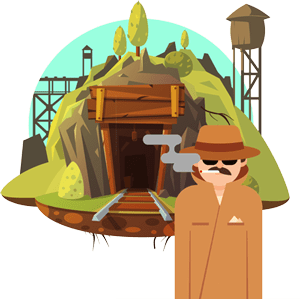 With our Android application, your DNS won't leak anymore and you are fully protected against your ISP! Fast setup with no fancy technical skill required. Get connected as soon as your Internet is available. 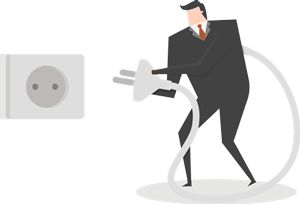 Find the best server to connect by testing speed and pinging servers. The app will automatically reconnect if your connection drops. Now you have more choices to connect different ports. 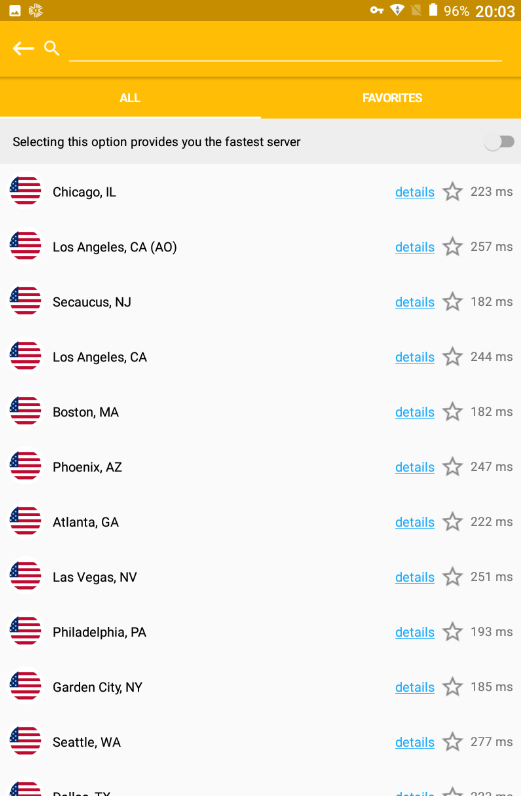 Check what OpenVPN ports are open to connect in your area. 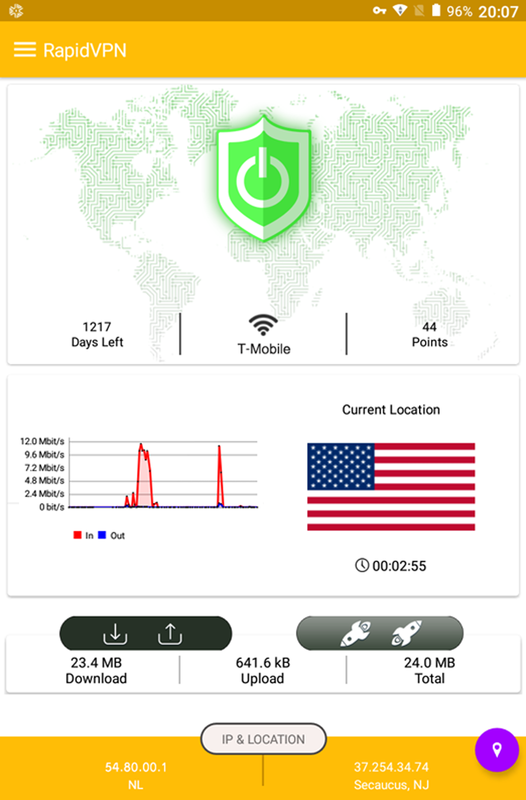 RapidVPN Android application contain no ads despite other VPN apps. Now RapidVPN grants you free points under specific conditions. Compress data to have faster speed and better performance. What is trust point and how it works? This is a new feature in RapidVPN! We grant you free point and credit (free days) if you do not abuse our services. You can see your points on your Windows or Android app. Also you will be notified by email as soon as you granted!